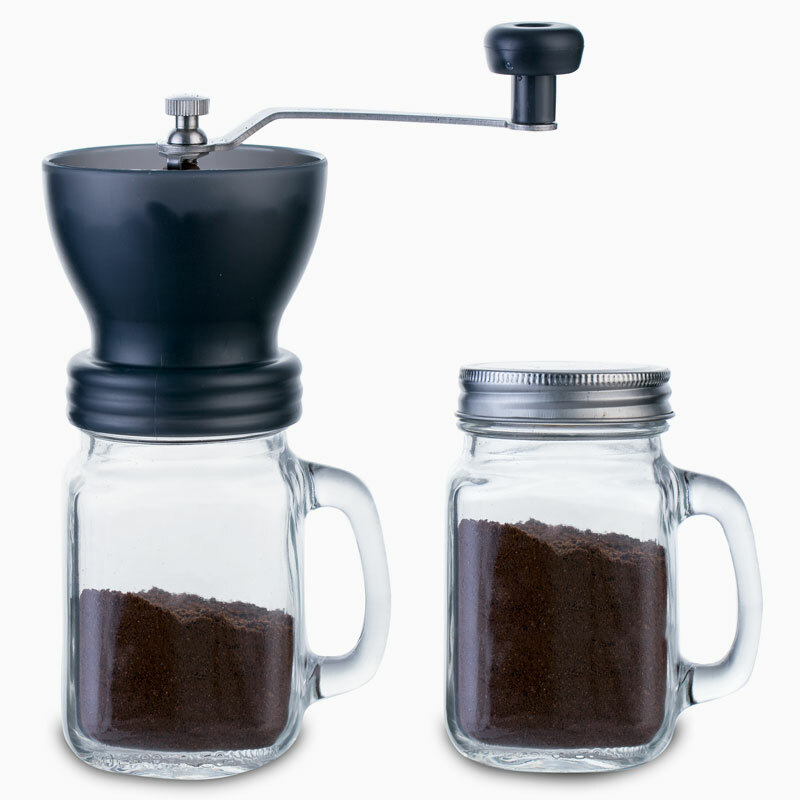 With the BIG GRIND, it won't be long before you have enough properly ground coffee for your HYDRO BREW cold brewer or CLEARBREW® French press coffee maker. 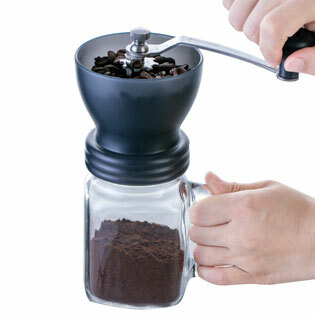 Freshly ground beans make the best coffee, and there's something satisfying about grinding the beans by hand. The large capacity and long handle make the job easy, too.